Singapore: P.V. 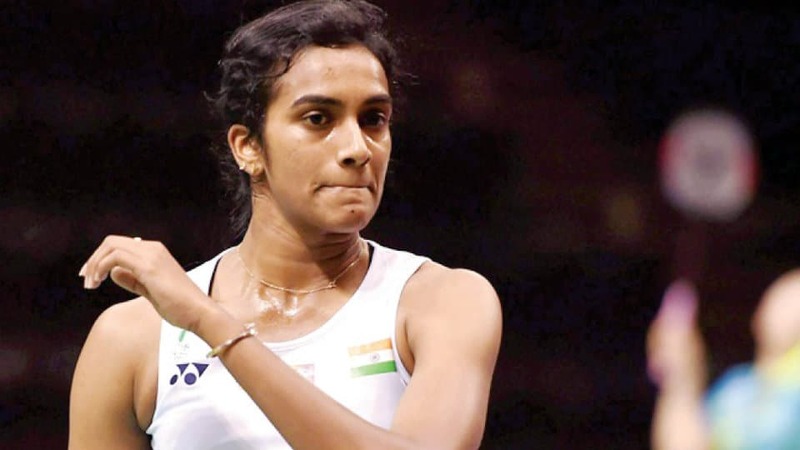 Sindhu surrendered without a fight to former world champion Nozomi Okuhara in the women’s singles semifinals to draw curtains on India’s campaign at the Singapore Open on Saturday. Sindhu, a Rio Olympics silver medallist, lost 7-21, 11-21 to world no. 3 Okuhara in a lop-sided contest. Sindhu had won the last two times they played each other and overall enjoyed a slight 7-6 advantage in the head-to-head record with Okuhara. Since that marathon final, Sindhu and Okuhara have played each other six times and the Indian won four times. But on Saturday, Sindhu looked completely out of sort as she meekly surrendered the first game following a heap of unforced errors, mainly at the net and sidelines. While Okuhara showed great control, Sindhu looked low in confidence and lacked the patience to engage her rival in long rallies. The Japanese reached 11-5 at the interval. With Sindhu continuing to commit simple errors, which included missing the lines and finding the net too often, Okuhara dominated the proceedings, gathering points at will. Okuhara will face World No. 1 Chinese Taipei’s Tai Tzu Ying, who saved five match points to take the match against Akane Yamaguchi to the decider and then came up trumps.